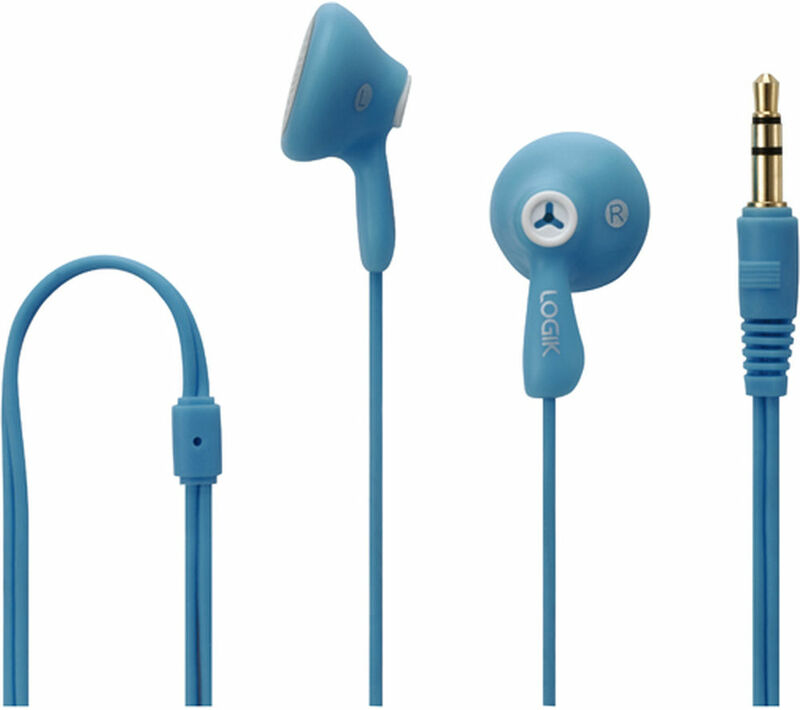 The Logik Gelly Headphones provide a fun colourful alternative to traditional-looking music accessories letting you match your headphones to your style. Wherever you're listening to your music, the Logik Gelly Headphones will always remain comfortable to wear thanks to their lightweight design. You'll barely notice you're wearing them.